The British economy during the early 19th century was in complete stagnation. The national Government in London was finding it difficult to tackle the seemingly endless problems associated with the “poor”. 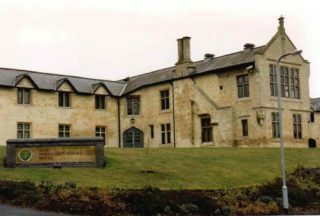 The Government introduced legislation in the 1830s which introduced the idea of a union workhouse which catered for several parishes in one building. Under the terms of the law if a family was unable to work or to feed itself then it could apply for admission, provided they were totally destitute. 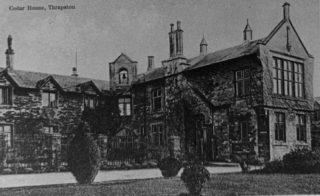 If a man had any sort of employment then he and his family were ineligible for admission to the workhouse and were also unable to claim “Outdoor Relief” which was sometimes offered as an alternative to entering the workhouse. 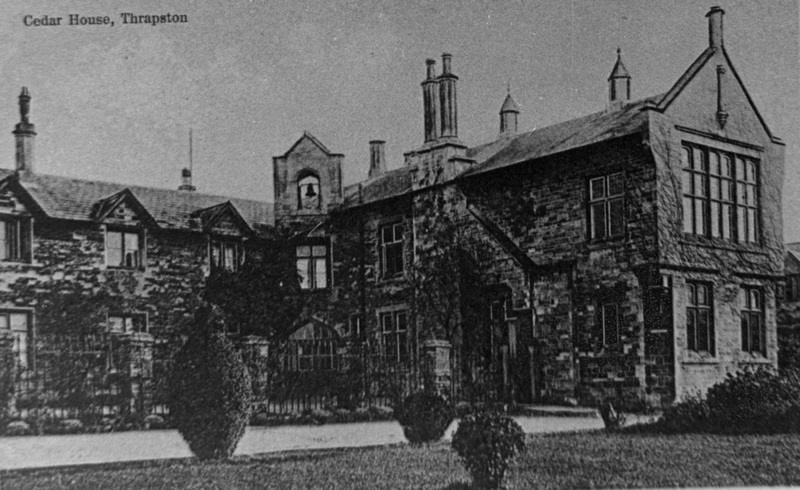 What was a Union Workhouse? “Unions” were locally managed by an elected Board of Guardians whose role was to administer poor relief, including accommodation, within a specified geographic area. “Workhouses” were places where the poor, under the terms of the law, would be guaranteed a bed and food in return for an honest day’s work for the benefit of the ratepayers who were financing the workhouse. In 1835, Thrapston sought the necessary powers from the Poor Law Commissioners in London to relieve the suffering of paupers within the immediate vicinity. Mr Richard Earle was appointed to establish the Thrapston Union Workhouse. The Guardians were elected locally, one from each parish except for Brigstock, Raunds, Thrapston and Titchmarsh which had two Guardians. 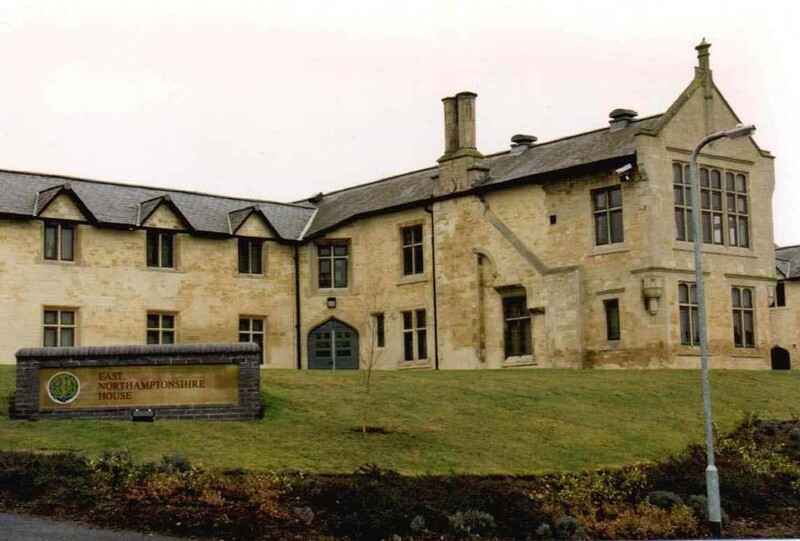 Extract from a joint publication by Thrapston District Historical Society and East Northamptonshire Council to celebrate the refurbishment of the old Union Workhouse to accommodate the new Council Offices. This page was added on 28/01/2017. My great grandfather (x3), Richard Batson of Aldwincle, died in Thrapston workhouse in 1855. He was found guilty of breaking and entering a neigbour’s house with intent. After some months in Northampton Gaol and on a prison hulk in the Thames, he spent 1818 to 1824 in Van Diemen’s Land. 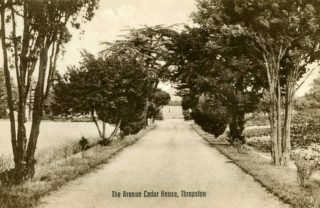 Appointed a constable at Government House, he returned to England as a servant to the retiring governor and returned to his trade as a tailor in Aldwincle.